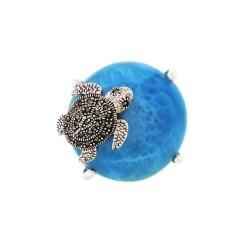 Sterling Silver Larimar ring with Marcasite Turtle design. 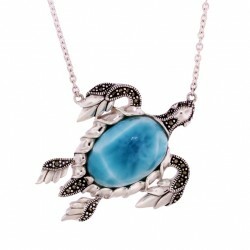 Sterling Silver Larimar with Marcasite turtle brooch/pendant. 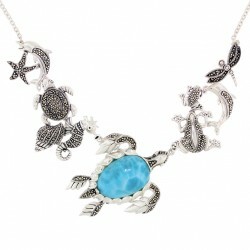 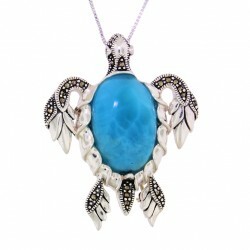 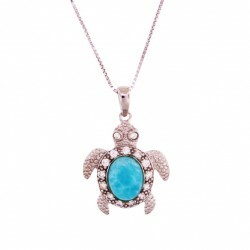 Sterling silver larimar necklace with Marcasite sea life turtle design. 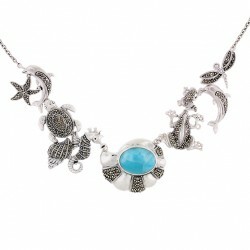 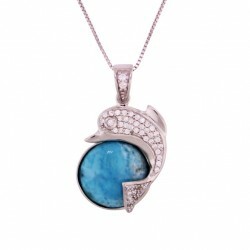 Sterling Silver Larimar necklace with Marcasite nautilus design. 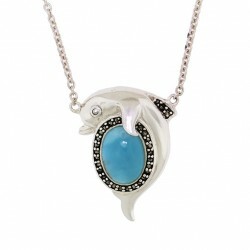 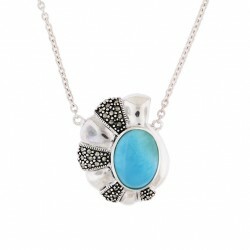 Sterling Silver Larimar necklace with Marcasite dolphin design. 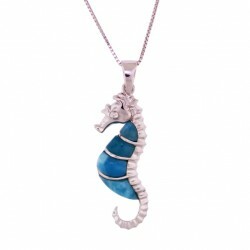 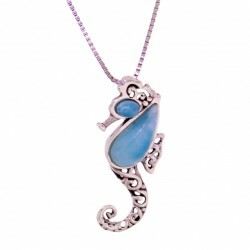 Sterling silver Larimar necklace with Marcasite seahorse design. 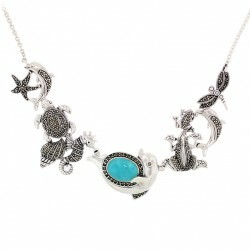 Sterling silver Larimar necklace with Marcasite sea life and nautilus design. 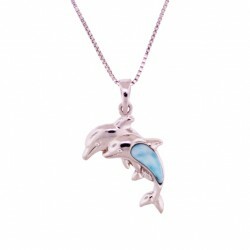 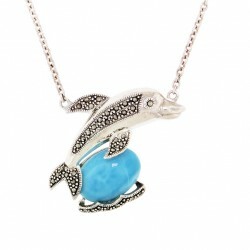 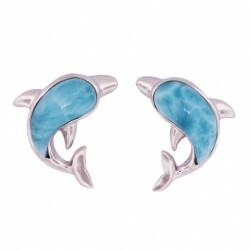 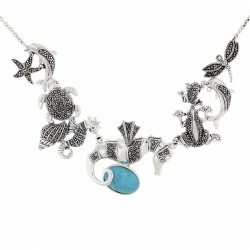 Sterling silver Larimar necklace with Marcasite sea life dolphin design. 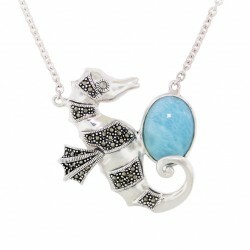 Sterling silver Larimar necklace with Marcasite sea life seahorse design. 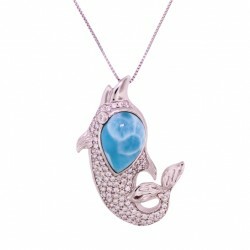 © 2015 by MJM International, Inc. All rights reserved. 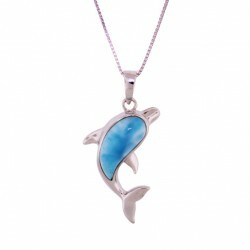 By using this site or placing an order, you are agreeing to the site's Terms & Conditions.